Hi, I’m Tracey Bazzano-Lauretta, the founder and creator of AquaBaci. As a former hair stylist and salon owner, everything I do is for the love of hair and I do it with passion. 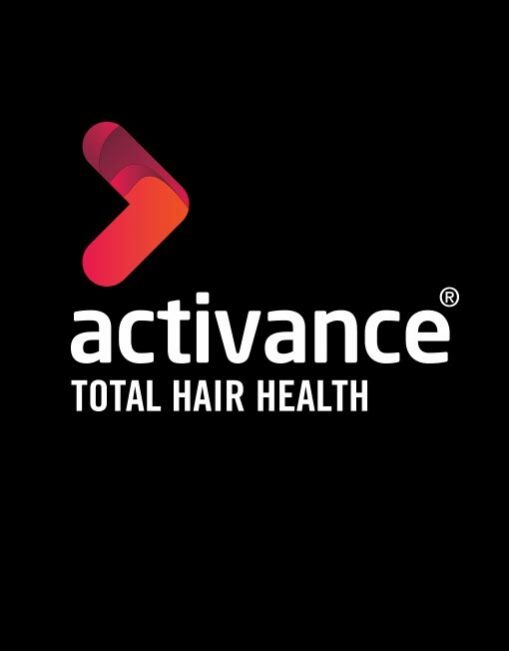 AquaBaci provides the highest quality in styling tools, hair care products and customer service, and we strive to deliver to you professional premium brands and tools specializing in ultimate hair hydration. 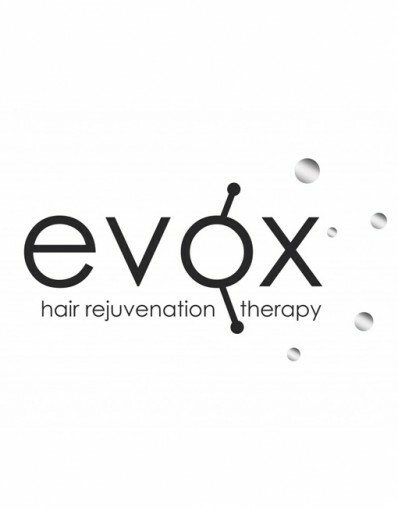 EVOX - the concept of hair rejuvenation therapy makes it more than a product – it’s a lifestyle! It’s innovative and powerful; leaving hair strong, luscious and healthy. 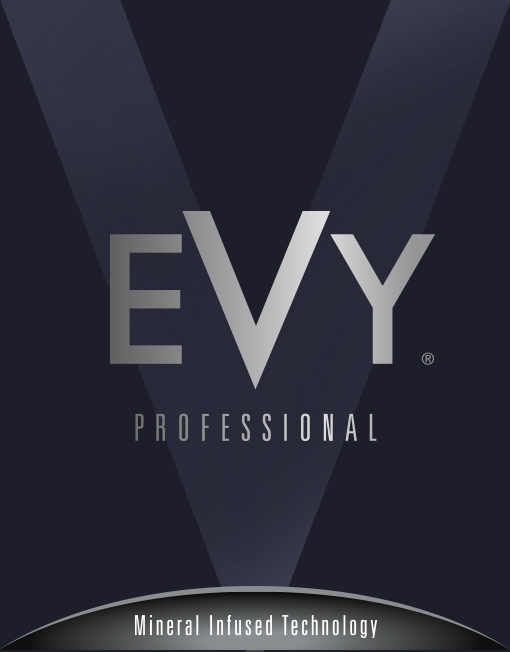 A world-first utilising a cryogenic system to deliver FIBROLBAST to the hair and repair, regenerate and reactive cell proliferation within the hair. 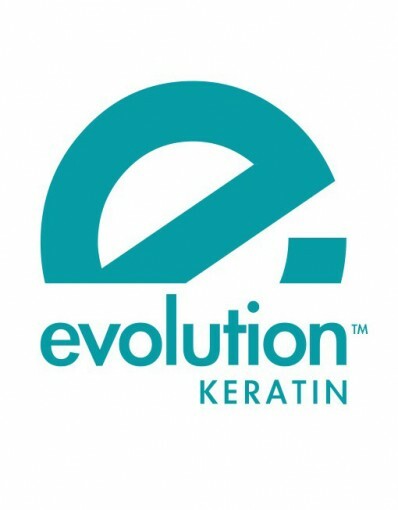 Evolution Keratin LLC – a never before experienced groundbreaking Hair Smoothing Therapy System utilizes the strength of nature and the power of technology to provide balanced yet superior care products. The result of this devotion is beautiful, healthy hair for everyone.